When using our tokens, keep in mind they are to be used mainly to redeem services we offer via our media network. You provide the payment and support our tokens, And we provide you with a unique global service at your fingertips you can count on. We also can help with Branding, Events or our pr services we supply via our radio, magazine and live tv network. So ~ Go Global or Stay Local and be apart of the crypto currency revolution. 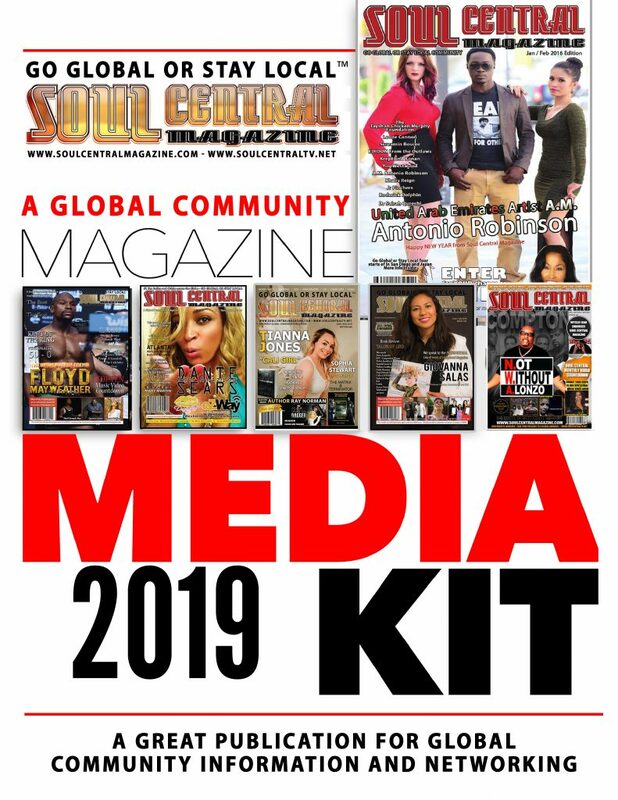 Previous articleSOUL CENTRAL TOKEN ~ Breath of Fresh AIR For the Global Community.